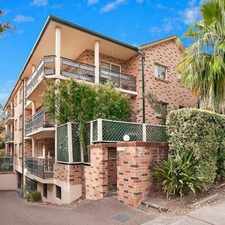 12 Carlton Parade is a four minute walk from the T4 Eastern Suburbs and Illawarra Line at the Carlton Station Platform 4 stop. 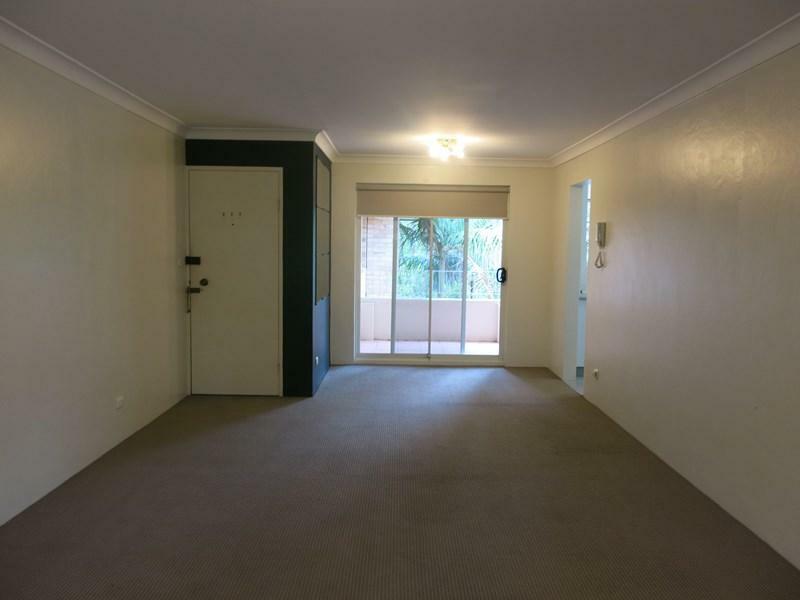 This apartment is in the Carlton neighborhood in Sydney. 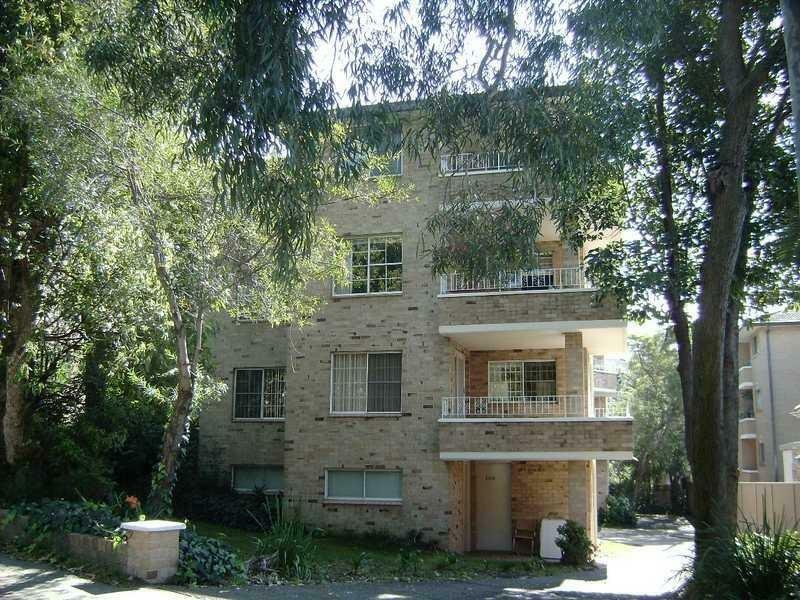 Nearby parks include Stell Reserve, Tindale Reserve and Bill Whaley Reserve. 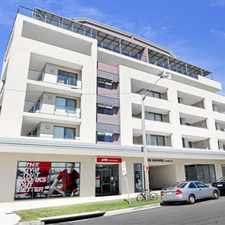 12 Carlton Parade has a Walk Score of 89 out of 100. This location is Very Walkable so most errands can be accomplished on foot. 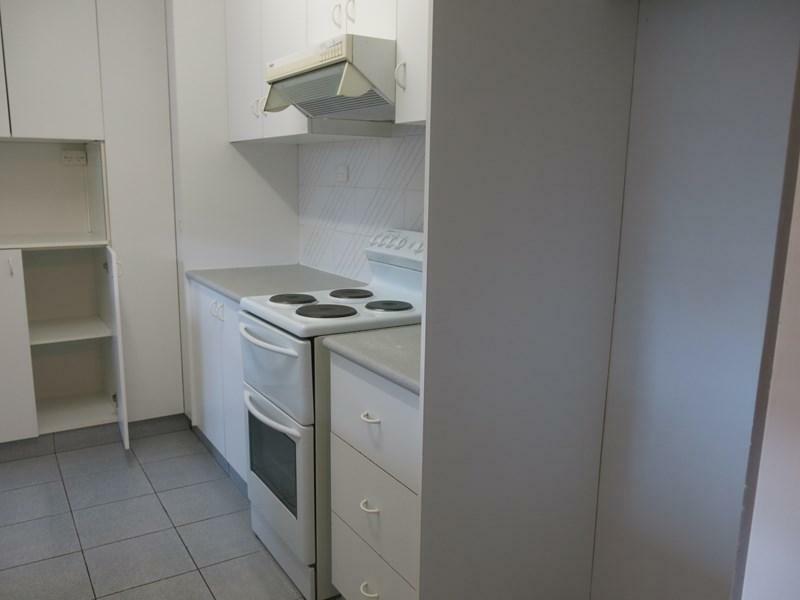 Ideally located close to transport and shops is this neat and tidy 2 bedroom unit. 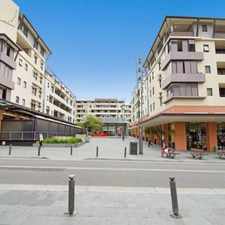 in a security neat and tidy kitchen and bathroom, internal laundry, balcony, lock up garage. Explore how far you can travel by car, bus, bike and foot from 12 Carlton Parade. 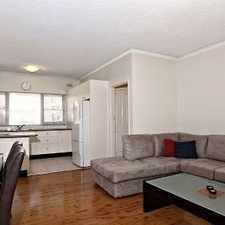 12 Carlton Parade has good transit which means many nearby public transportation options. 12 Carlton Parade is in the Carlton neighborhood. 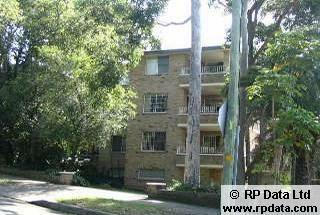 Carlton is the 91st most walkable neighborhood in Sydney with a neighborhood Walk Score of 78. Good size 3 bedroom back house located in quite street.